Jacqueline Wolper was selected among judges to preside over 2018 Miss Tanzania beauty pageant, but unfortunately her name was dropped from the list. 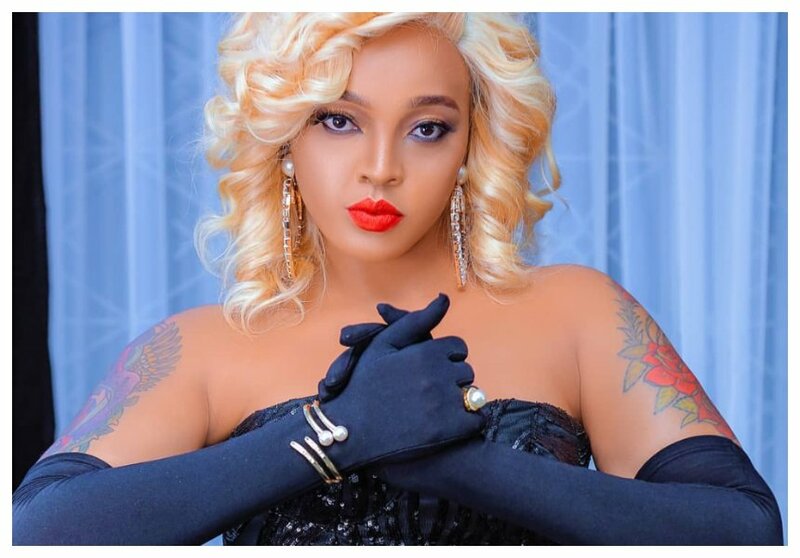 There were a lot of speculations why Wolper was blocked from judging the forthcoming beauty pageant will be held on September 8th 2018. Event organizer The Look has since offered an explanation why Wolper’s name was dropped from the list. Director General Basila Mwanukazi revealed that Wolper has herself to blame for missing the golden opportunity. 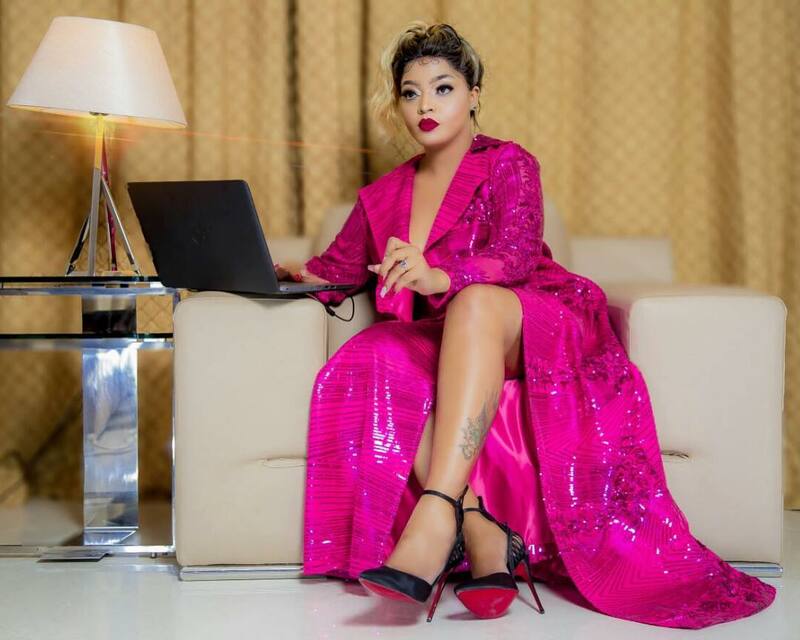 Speaking to the press, Basila revealed that Jacqueline Wolper was late to a seminar where judges were being taken through how they would preside over the Miss Tanzania pageant.